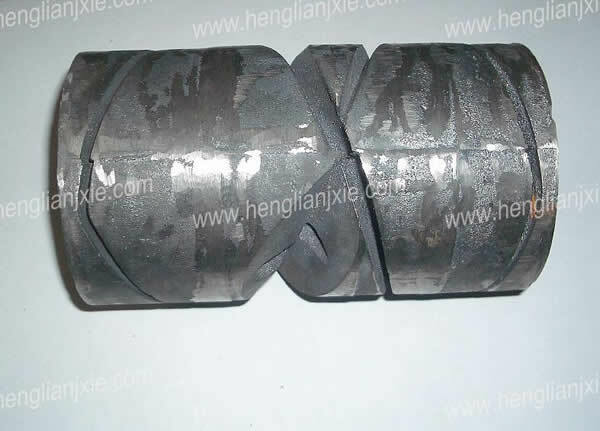 We can manufacture all kinds of mechanical parts by drawings or samples. If you need any custom mechanical parts, please feel free to contact us. 1. Do you have standard metal parts? No, we only manufacture customized metal parts by drawings or samples. We provide OEM Service. Send us your product drawing, together with the quantity, the weight and the material. We will quote for you within 24 hours after we get your inquiry. we provide OEM Service. If you can send us a sample, we can make the drawing of your sample. Mould and Samples: 100% TT advanced. Product Order: 50% deposit, balance 50% to be paid before shipment. 5. Are you a factory or a trading company? We are a factory, and our price is factory price. The accurate time depends on your product. 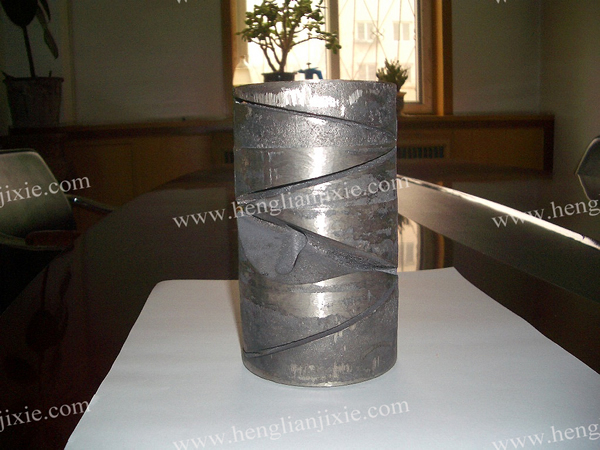 If you need and sand casting products, please feel free to contact us. 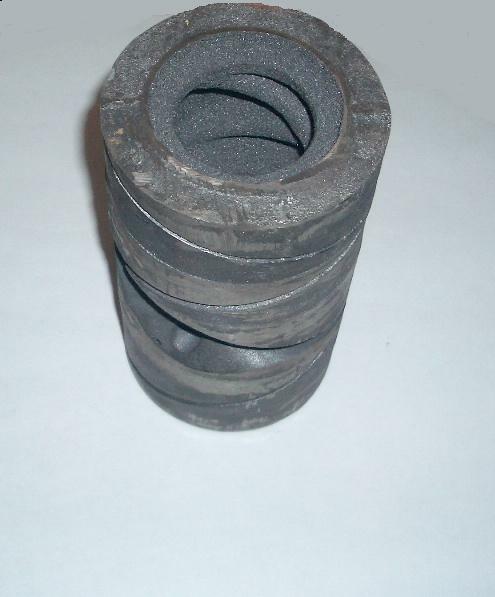 Looking for ideal QT500-7 Iron Casting Manufacturer & supplier ? We have a wide selection at great prices to help you get creative. 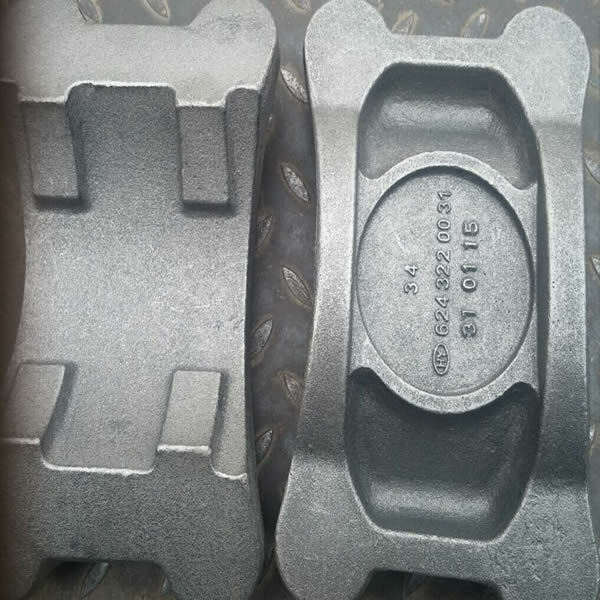 All the Oem Casting Iron are quality guaranteed. We are China Origin Factory of Ductile Iron QT500-7. If you have any question, please feel free to contact us.